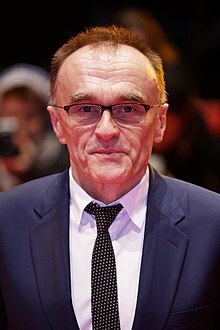 Director Danny Boyle’s “other” movie has been given a Sept. 13, 2019, release by Universal, The Hollywood Reporter said, citing an announcement by the studio. The project has been described at times as a musical, although the THR story called it a comedy. The writer attached is Richard Curtis. Boyle also has said he will direct Bond 25, which currently has a November 2019 release, despite the lack of a distributor. Boyle’s participating depends on whether a script by Boyle collaborator John Hodge is accepted for the 007 project. Interestingly, THR itself reported on April 4 that even the U.S. distribution wasn’t settled because Metro-Goldwyn-Mayer was seeking a buyer and trying to use its James Bond rights as a selling point. THR didn’t specify who was doing the speculating about Bond 25. We’ll see what happens.